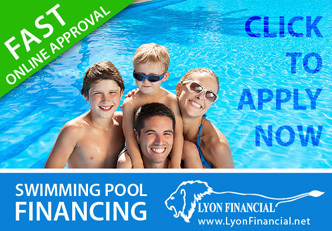 There are all sorts of great reasons to consider getting a pool. 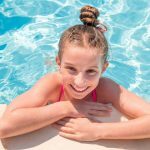 Thus far, we’ve explored some of the health benefits of installing a pool, as well as some of the relationship benefits. Next, we’ll look at some reasons why it could be a smart move for you to make financially. 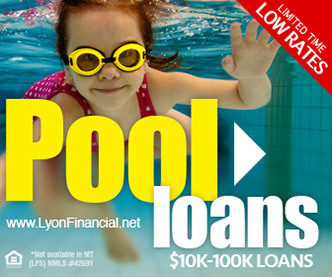 There’s no question that adding a pool to your property involves a significant financial investment. But, when the value of this investment is considered over time, it may end up being a cost-effective choice in the long run. 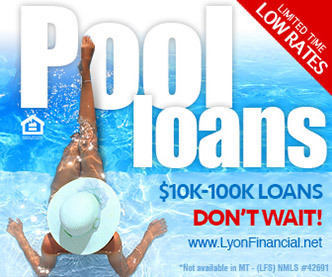 Some people are only interested in buying a home that has a pool. 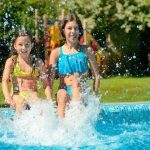 This is especially true in particular regions of the country, such as the Sunbelt, where pools are a popular choice for homeowners. This could be especially true for luxury homes in upscale neighborhoods. 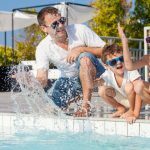 In some regions of the country, it may be more difficult to sell your home if you don’t have a pool, though this won’t necessarily be the case in every area. 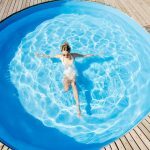 If you’re interested in learning about the impact that pool installation would have on the resale value of your home, check with some reputable real estate professionals in your local area. They should be able to tell you if adding a pool will actually increase, decrease, or have little to no effect on the resale value of your home. 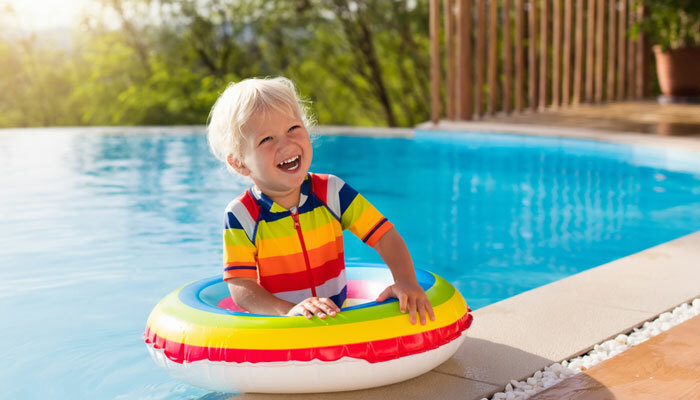 Rather than feeling a need to constantly travel to get away from it all, adding a pool to your backyard can give you quick and easy access to a vacation-like environment in your very own backyard. 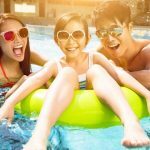 Many people who install pools are surprised to find that it can actually cut down on the amount of money they spend going to hotels away from home. If you put in a pool, you could spend some of your time off work exploring local attractions that sometimes get overlooked rather than forking out mega-bucks to stay at expensive hotels with pools. You’ll also save money on your “staycation” by not having to pay for gas, airline tickets, or car rentals. Finally, you’ll save money on not having to eat out all the time as you do on a traditional vacation. Not to mention the fact that you’ll be able to enjoy the comfort of getting to sleep in your own bed and have plenty of space to yourself at home rather than trying to fit your whole family into unfamiliar beds in a hotel room! When it comes to lifestyle enhancement purchases, many of them tend to quickly lose their value. This would include entertainment options such as video game systems which soon become outdated. Luxury sports cars can eventually suffer from wear and tear, potential accidents, and high mileage. Or, they may just not be big enough to accommodate your growing family. 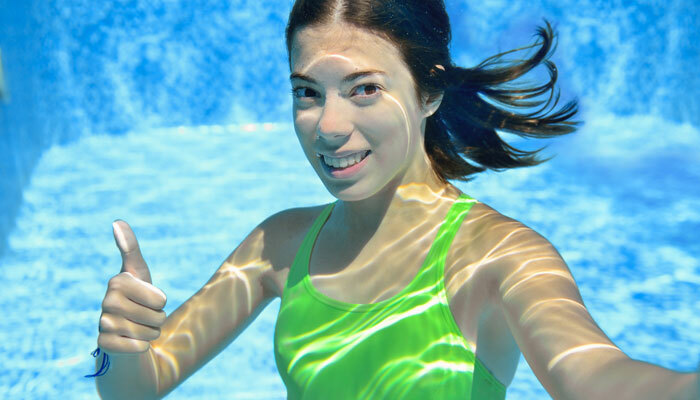 A properly maintained pool, however, can offer years of refreshment for you and your loved ones at practically every phase of life. 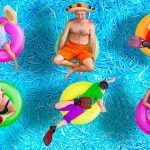 Since everyone from toddlers to senior citizens loves spending time at the pool, you don’t have to worry about your backyard oasis becoming obsolete. If you’re thinking about different options for enhancing your lifestyle, a pool is certainly worthy of your consideration. 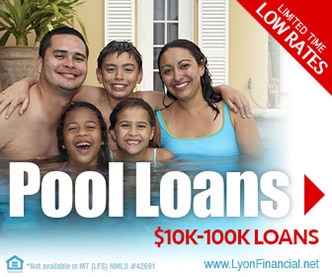 Whether your reasons for wanting one center on the health benefits, relationship benefits, financial investment benefits, or all of the above, owning a pool could be just the right luxury upgrade for you!